Composed by Bruce Emery. Chord tricks, single-note playing and reading music. Coil-bound book. Published by Skeptical Guitarist Publications (SG.SGP-002). Passing chords, bass runs and shape shifting. 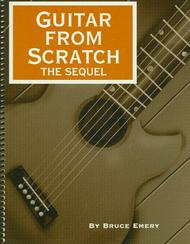 Single-note lines, alternate picking, slurs, pentatonic scales and 12-bar blues. 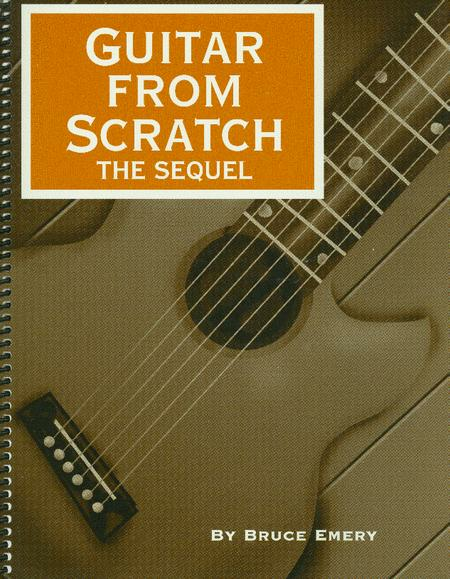 Reading music for guitar.